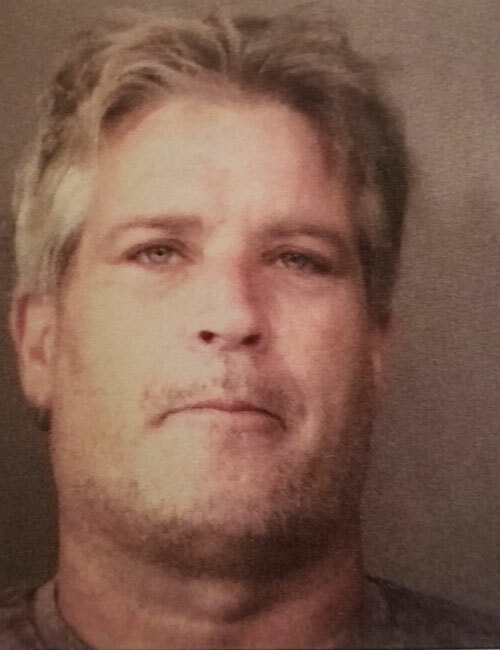 Sept. 23 — Donald Stewart Gerding, 50, 318 N. Washington St., Warsaw, was booked for driving while suspended. Bond: $400 cash. 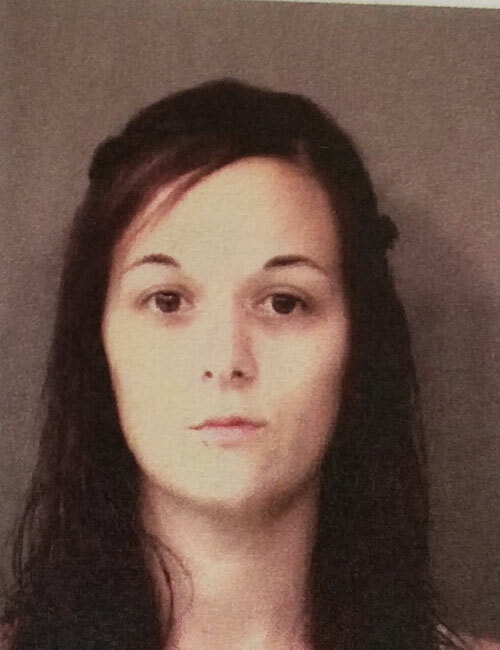 Sept. 23 — Jordyn Adell Shepherd, 27, 3541 W. Hill Lake Road, Claypool, was booked for domestic battery. Bond: $1,000 cash. 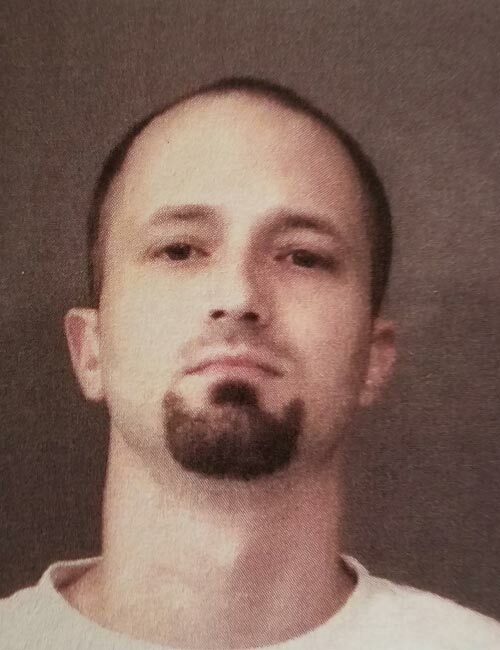 Sept. 23 — Chase Allen Elder, 32, 3762 W. Old Road 30, Warsaw, was booked for failure to pay. Bond: $464 cash. 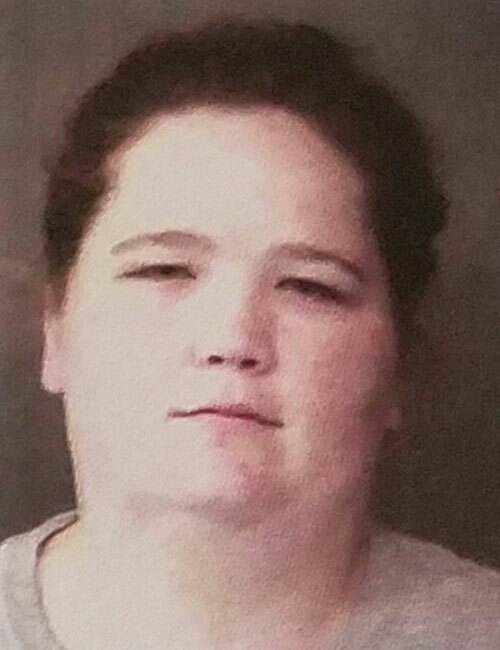 Sept. 23 — Tiffanie Rose McMichael, 27, 4051 E. Forest Glen Avenue, Leesburg, was booked for failure to appear – misdemeanor. Bond: $183.50 cash.